As I step into September, I am stepping closer to my birthday, which is on the 22nd of this month. I am looking forward to making that day very special for me. And because of that, I came up with this birthday wishlist for myself from Rosegal. 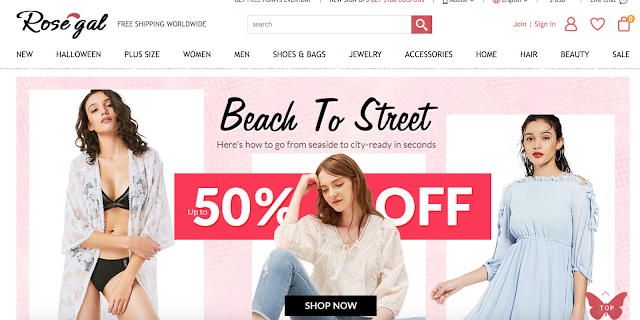 For those who aren't familiar with them, Rosegal is fast growing global online fashion store which offers numerous tops, dresses, swimwear, watches, jewelry, outerwear, shoes, bags and so on to choose from. Their products are extremely affordable and they comply with the latest trends. Whether you are looking for a perfect outfit for a date, a casual look for your daily life or a vintage style, they have it all! Apart from that, they offer shipping worldwide, no matter in which corner of the world you reside in. And they use the safest means of payment which include PayPal, Credit Card/Debit Card, Western Union & Wire Transfer. 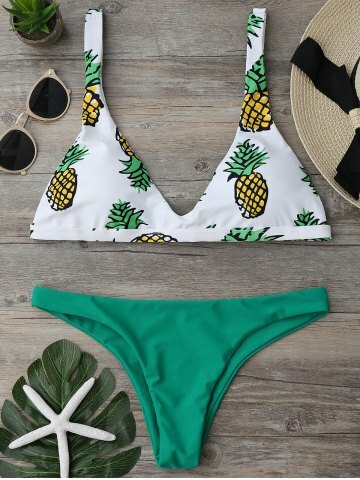 Now coming back to my favorite bikinis from their store. Their high cut bikinis are definitely worth drooling for. And it was really hard to pick a few from such an amazing and vast collection. Hope you all liked my choices too. And if you want to buy any of these items or want to look for more, then do visit their store. Also, right now they have their Summer sales going on, starting from 33% off. You can also use this code RGEN for another 10% off! The clarity to your post is just spectacular and i can think you are knowledgeable on this subject.